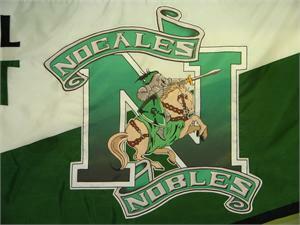 The above banner was dye-printed on polyster fabric. 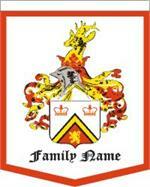 This allows for a fine detailing in the mascot logo. 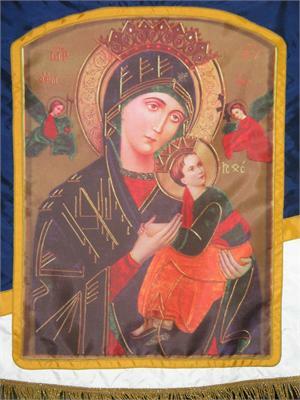 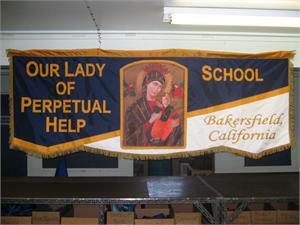 The above banner was constructed in nylon. 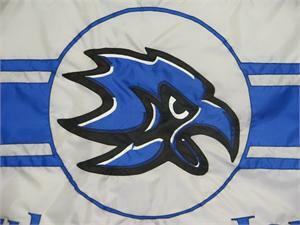 It was sewn and appliqued with the center panal being dye-printed. 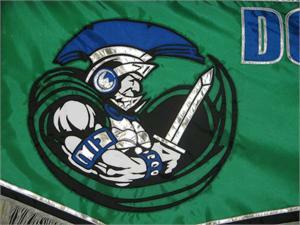 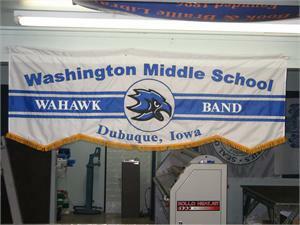 The above banner was fully sewn and appliqued in nylon fabric. 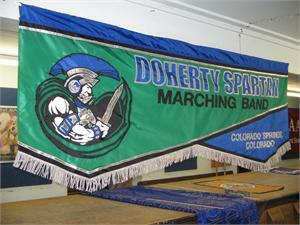 Sewn and Appliqued Nylon banner. 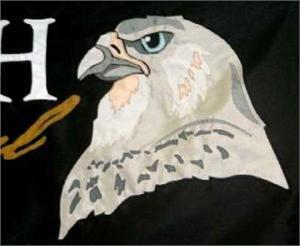 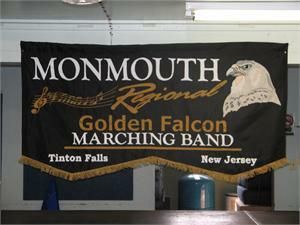 Most of the banners we manufacturer are dye-printed. 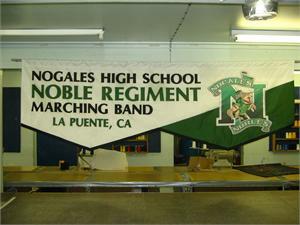 Sewn and and applqiued banners genrally cost more and the layouts must be able to be produced in this method.